On this special Wrestling 2 the MAX EXTRA, Sean, Gary, and Paul do a NXT TakeOver Philadelphia Review! 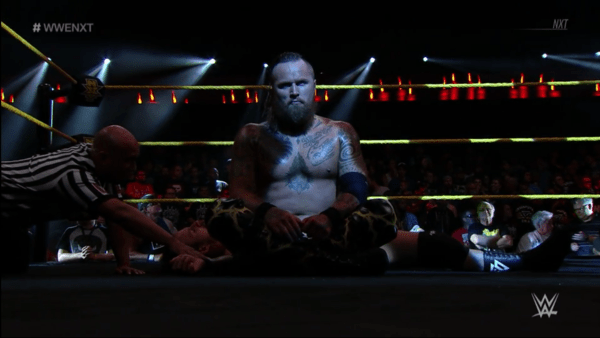 What were on thoughts on NXT’s 1st TakeOver of the year? 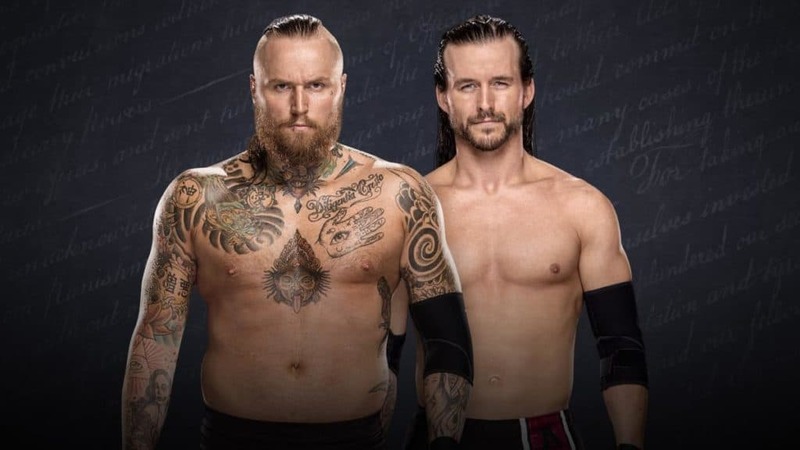 On this Wrestling 2 the MAX WWE NXT Review, the development brand makes it USA Netowrk debut with Aleister Black taking on Adam Cole in the main event! Wrestling 2 the MAX: WWE NXT Review 10.4.17: NXT Championship Clash! Paul is joined by Harry Broadhurst this go around as we have ourselves an NXT championship clash for the ages as Drew & Roderick go head to head! Wrestling 2 the MAX: WWE NXT Review 9.13.17: UK Lads Meet The Undisputed Era! Gary and Paul review the latest episode of NXT! Here the UK Lads meet The Undisputed Era! The Iconic Duo take on Ruby Riot and her surprise partner!